We’ve been so busy lately that we haven’t had time to post. 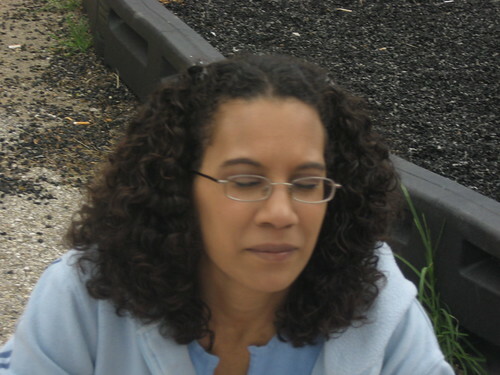 I am now a WAHM (work at home mommy) and scheduling in time to work has had to be early in the morning when everyone is sleeping. I used to sleep too. So lately I’ve been very tired. Hoping my body will get used to this 4am schedule change soon. I feel good about being able to help provide some extra income for my family though and it’s not that bad, so far. 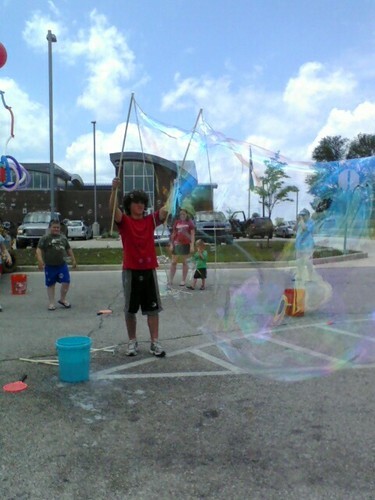 The Amazing Bubble Truck was at the Morgan County Public Library on June 14th. This truck was truly amazing. As we pulled in near the Library there were bubbles everywhere. It was so cool. 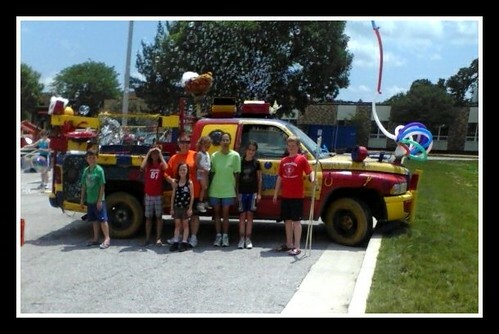 The Amazing Bubble Truck was at the library for the Summer Reading Program “Make a Splash Read” kick off event. And what a kick off. 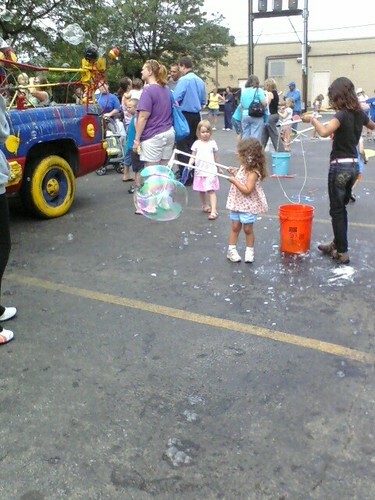 Bubbles, kids even adults all in the parking lot having a great time. 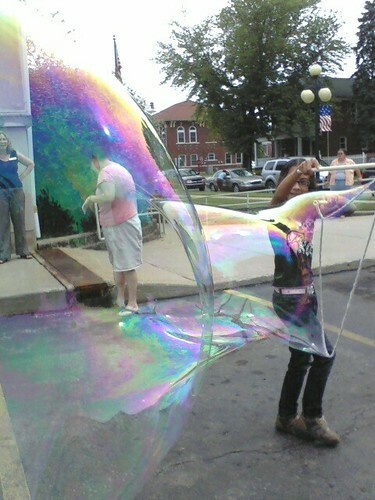 JEM had a knack for making huge bubbles. 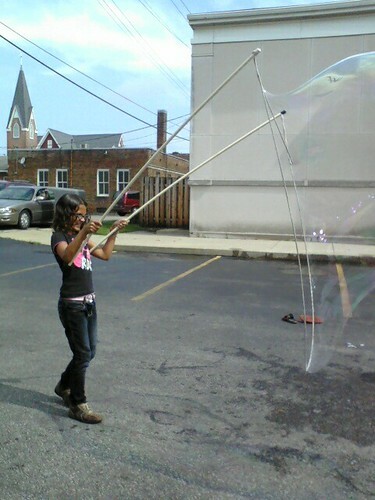 She will even be in the Reporter Times our local newspaper because she kept producing such large interesting bubbles. She said the trick was to go slow as you pull the strings out of the bubble solution and not to open them too fast, then just let the wind or body movement blow through making the bubble. After she explained it to the other kids, everyone got the hang of it. They had so much fun making all kinds of interesting bubbles. Even MJ (below) who is only 3, had a few good ones. 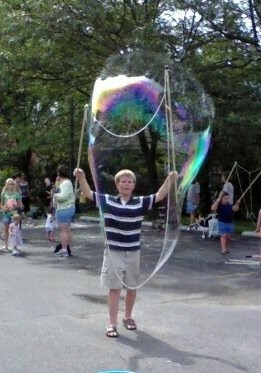 AL had the best large bubbles in my opinion. As I was taking a picture they grew and popped all over me. I got so many wonderful pictures.